It's hard to keep up with the constant traveler in your life! If you know someone who's always on the go, check out this comprehensive gift guide for adventurers and those with a pervasive case of wanderlust. If you're on the go and in the wild, it always helps to cut down on your load. 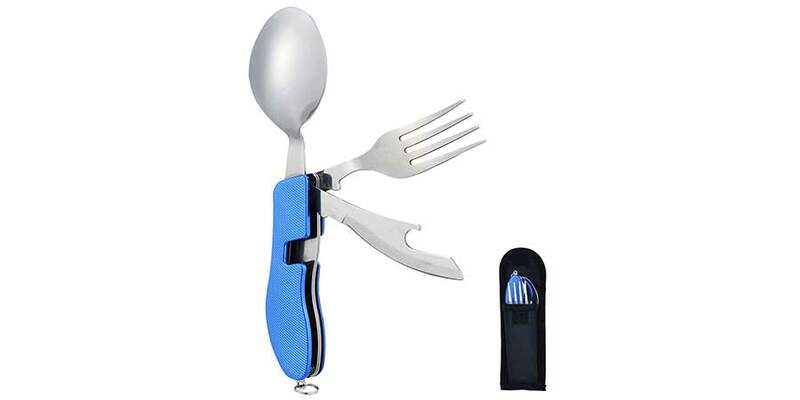 This 4-in-1 camping utensil gives you everything you need to eat a nice meal, in an efficient package. 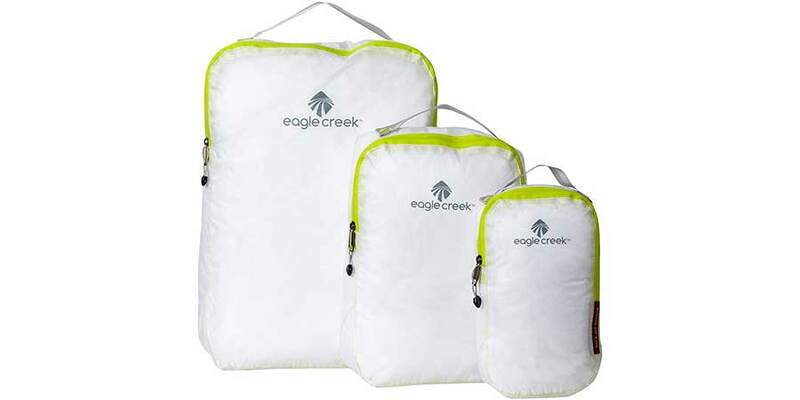 The set is lightweight (5 ounces) and portable: It comes with a fine nylon pouch, so you can bring it on camping, backpacking, hiking or fishing trips. Keep leftovers fresh or get ready for a picnic in style with these Collapsible Silicone Leak proof Storage Containers. 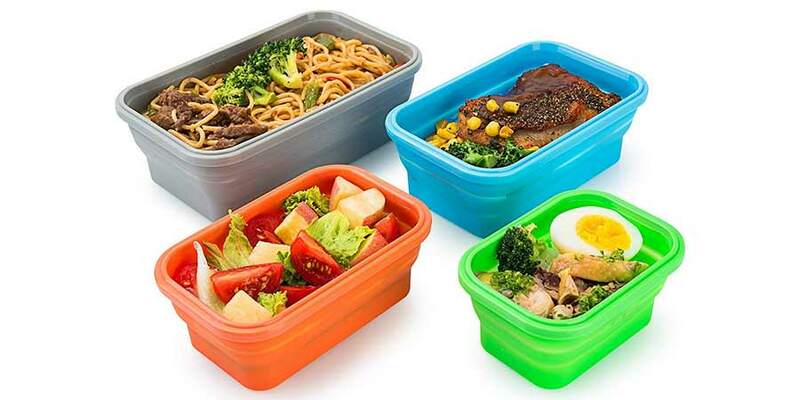 The material used for these food containers is high-grade, FDA-approved silicone, so they're completely safe for contact with any food items. They are easy to clean by hand and also microwave-, freezer- and dishwasher-safe. For the traveler that loves order in their suitcase, packing cases are a perfect case. Durable, lightweight, and in various sizes you can give the gift of order to the traveler in your life. Every traveler needs a water bottle, but carrying around a stiff form can be a real hassle. 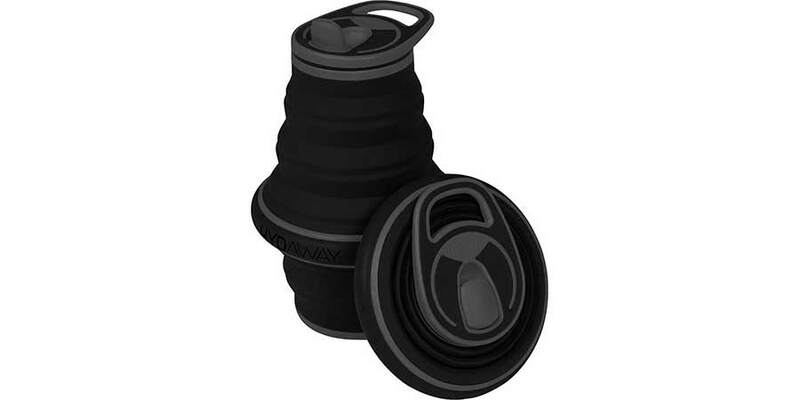 HYDAWAY solves the hassle with a collapsible water bottle. Compact, water tight, and BPA-free. Never go anywhere without water on hand again. 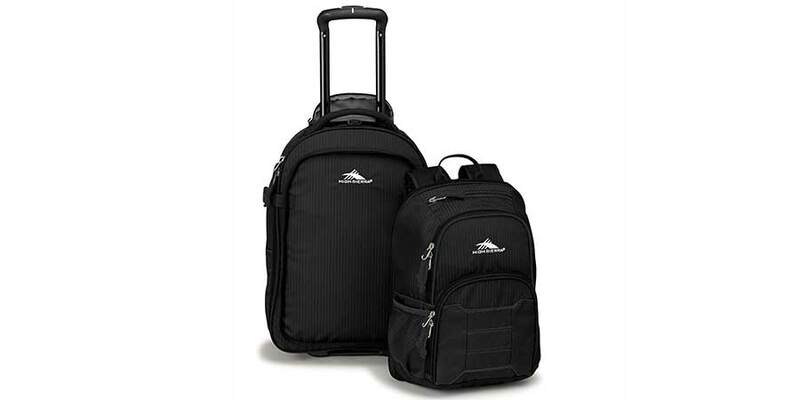 The High Sierra Wheeled Backpack is three bags in one! Use it as a wheeled bag, as a backpack or as a daypack. Whether it’s an overnight at a friend’s house or a two week vacation overseas, don’t break your back with a eighty backpack. Do you have gift ideas? Let us know in the thread! We want to hear any and all ideas you have to give the Avid Traveler in your life. If you're a traveler yourself, share your wish list with us! I'm surprised something like this wasn't added. 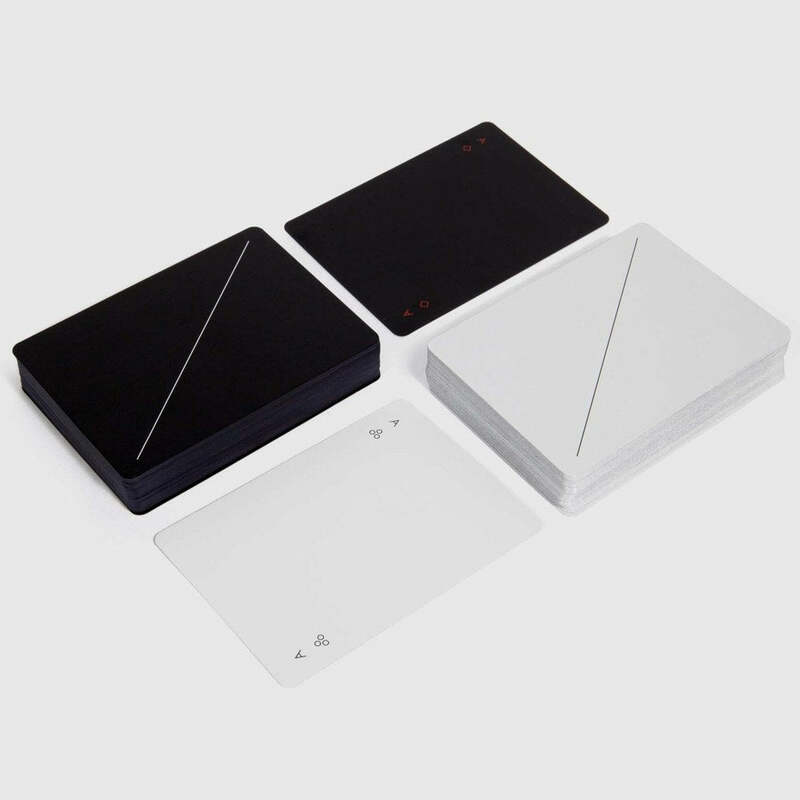 They're also good for storing SD cards/cords. I never go anywhere without a pillow now, unless I'm driving. I tested this specific unit, and I suspect it is a little overrated (like many), but even if it is only 8000mAH, for only $10 they're cheap enough to get a couple. Though slowly, the solar cell WILL charge the unit. 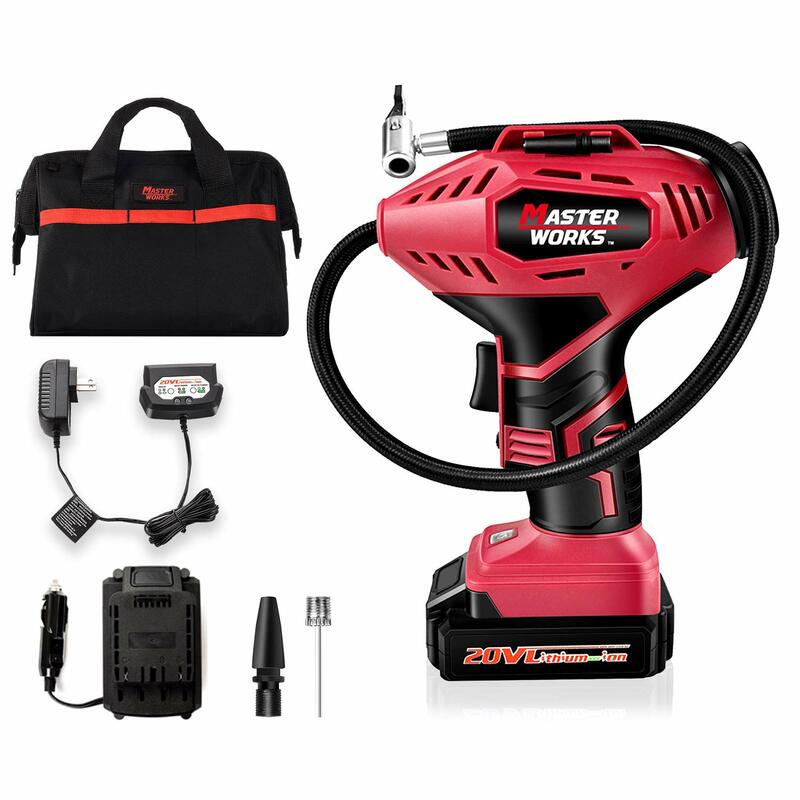 Cordless tire pump is ideal for inflating cars, motorcycles and bicycles tires. It could also be used to inflate life buoys, sports balls, inflatable boats and other inflatables. Keep a cool beverage close at hand and enjoy a comfortable seating option wherever you go. 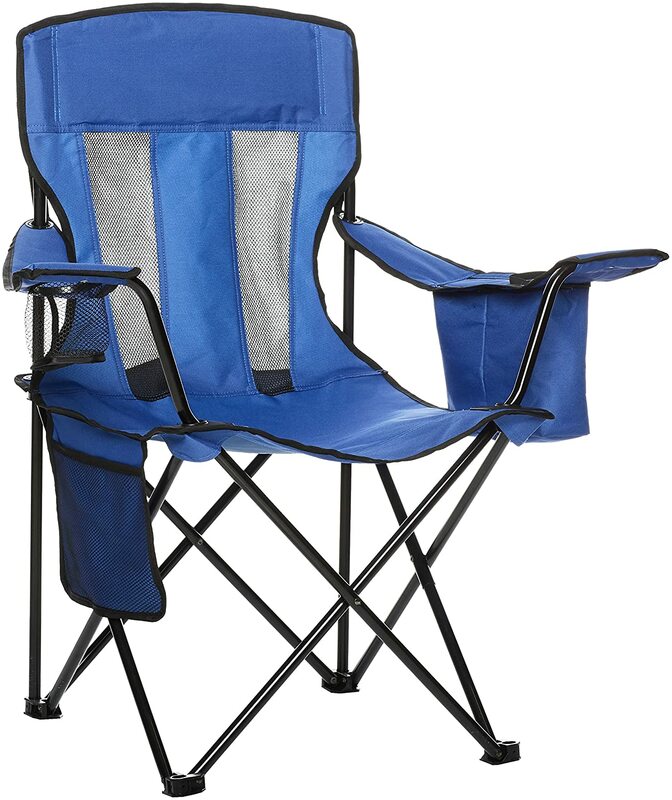 Perfect for camping trips, sporting events, and backyard get-togethers. The portable chair's drink-savvy design includes an integrated cooler and a handy cup holder, while its heavy-duty steel frame ensures reliable strength and stability. I have the Ryobi One+ version of that air pump; it works pretty well. I've used it on the car tires, camper tires, and Catrike tires. 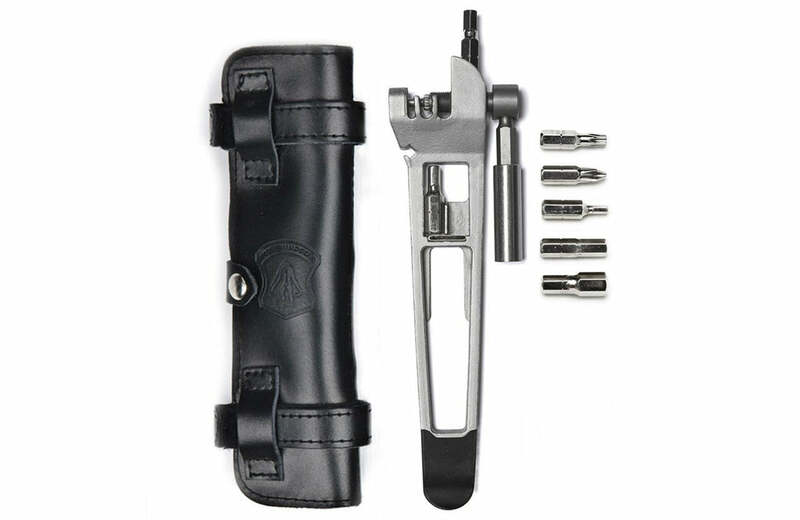 ^ very handy if you don't want to work with flint or firestarters. ^ I feel photography is one way to document where you've been. Having a DSLR or a proper camera is part of that experience. You could look into any form of camera strap but I prefer a wrist strap made from parachord. Include a memory card of your choice that corresponds to your camera.